Thomas Thurman does not like cold meals because of broken applications. 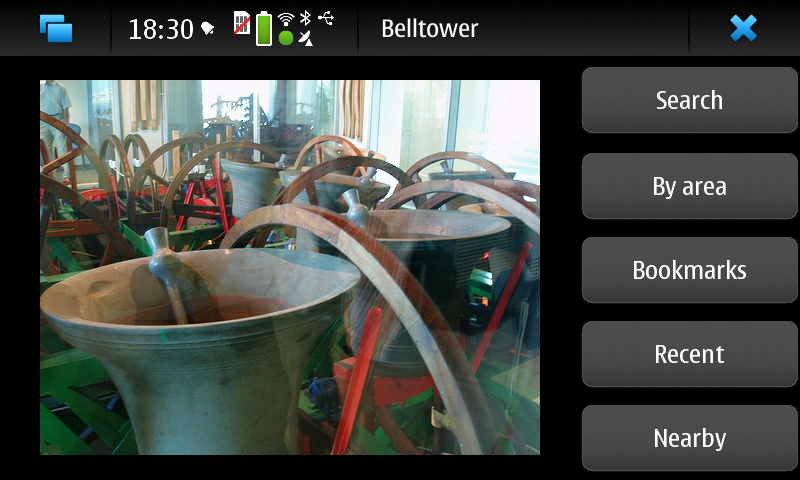 Here are two questions about Belltower on which I’d like your feedback. and always a latitude and longitude pair. Then son-of-Belltower should be able to pull from this wiki with a custom API; the user could select which overlay they were interested in. I think this idea has a lot of merit. I may do it. I’d like to hear your ideas about it as well. I wouldn’t use the current belltower-specific app (I’m not a ringer) but if it could find me (public toilets/tube-stations/pubs which sell good beer) it would be very useful to me. 1. Funny. I’m a UI guy, but I like the current interface. I could be argued the other way, though. Mm, I’d love to do a beer module. I wonder where we could find a list of pubs, though: I doubt CAMRA would give us a free licence on the beer guide, and it would take forever to make our own. Ah, but crowd-sourcing (for any type of location) would work great in this instance. In fact, what if there was a way to submit a location from the app and a way to sync the app with a cloud-based database? So, a user would install the initial module deb, then every time the app launched, it would check the online DB for updates and ask the user if they want the update, etc.